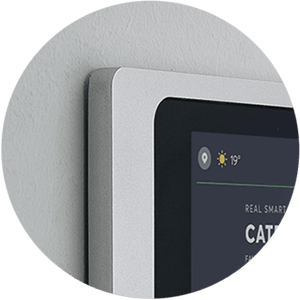 A Loxone Smart Home is intelligently automated, so you don’t need to use our app for everyday control. That said, when you do want a deeper level of control for your lighting, shading, music and more, then this iPad Wallmount serves as a great central control point for your smart home. 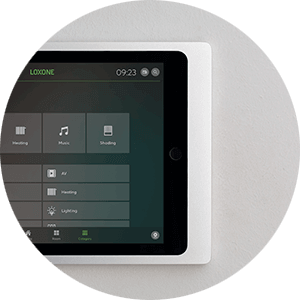 Installing an iPad on the wall in the main rooms in your home gives you a central point of control with the Loxone Smart Home App. Whether you want to create a new lighting mood, adjust the heating schedule, or set up a new favourite for the multiroom audio – all this and more is at your fingertips. Knock, knock! Who’s there? 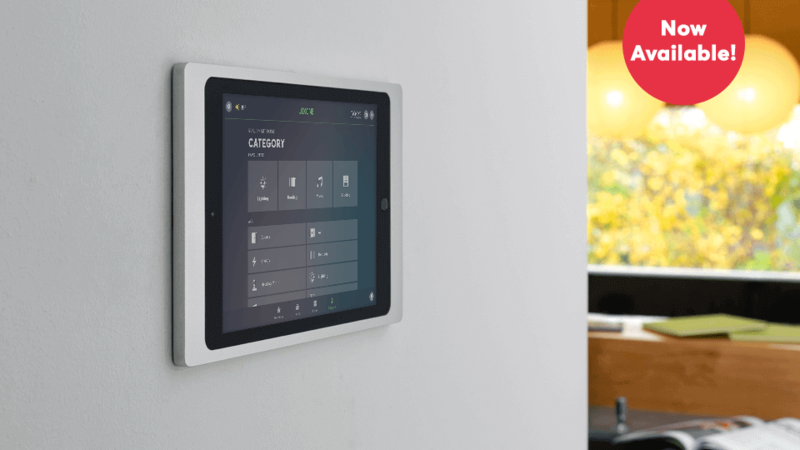 Having this iPad Wallmount installed in a central location in your home makes for a convenient way to see and speak to anyone that comes to your front door. Being more aware of the energy consumption in your home can lead to living a more energy-efficient life. 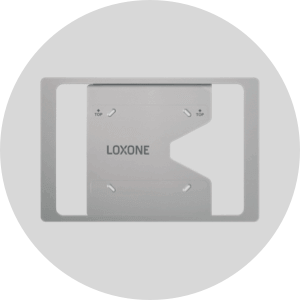 Having a central place to view the energy management data available in the Loxone Smart Home App is a great reason to opt for this iPad Wallmount. This durable aluminium frame securely wraps around the new 9.7″ iPad. Available in silver or anthracite, its timeless, sleek design blends with most interiors. At just 10.5 mm, our iPad Wallmount is one of the thinnest on the market. Durable aluminium with a sandblasted and coated surface contributes to the high quality of this iPad Wallmount. Thanks to a neat cable management integrated into the frame, your iPad is always plugged in and ready to use, without a visible cable. Ready to find out more about this new product? You can head over to your webshop for more information.